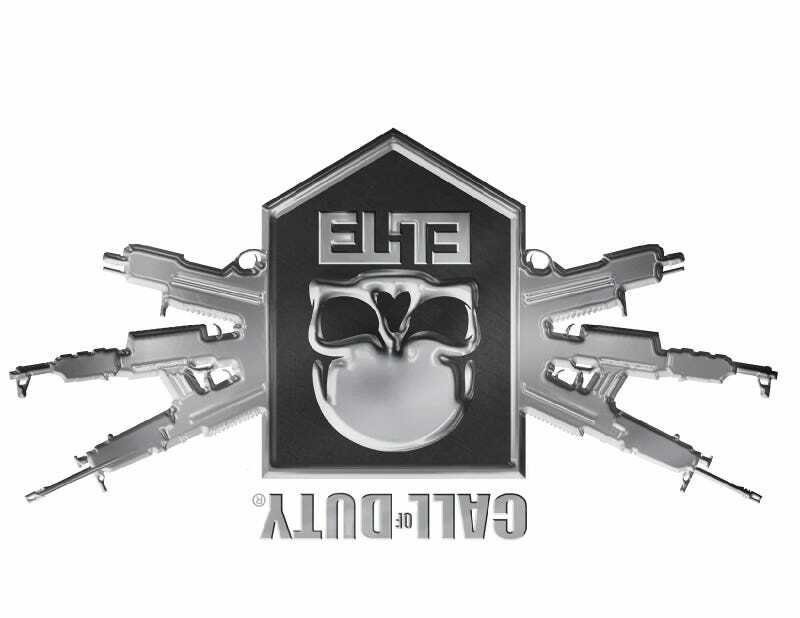 Call of Duty Elite Is Coming to PC. One Day. The stat-tracking, community-driven Call of Duty: Elite is still missing in action. Problems have continued to plague the free and premium versions. It's still broken. Previously, Elite's developers stated in a now-erased tweet that it "cannot guarantee if or when a version will be available for the PC." Now, it looks like there will be a PC version after all. According to the game's official Twitter, "We misspoke. Our goal has always been to provide a free PC offering for ELITE. Stay tuned for an update as timing is still being determined." One day. One day Elite will work. And then one day it will be on the PC. Maybe.